CNN has learned, actresses Lori Loughlin and Felicity Huffman, among others, have made their official appearance in federal court in regards to the recent college admissions scandal that rocked the country. 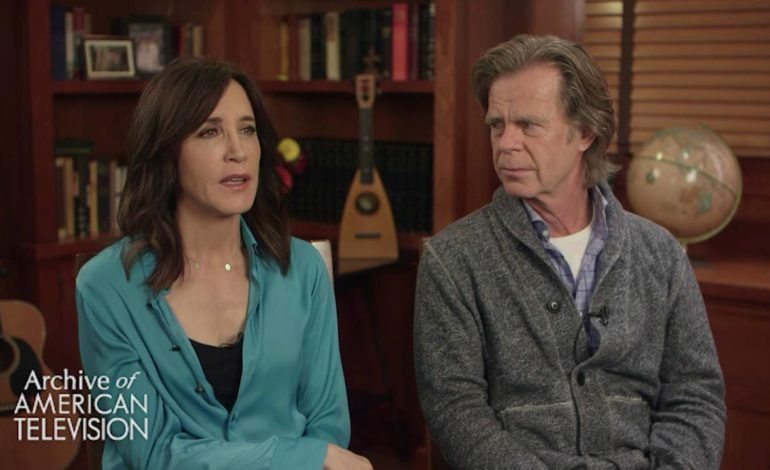 Actor William H. Macy (Huffman’s husband), is not charged in the case. All defendants are being each charged with “conspiracy to commit mail fraud and honest services mail fraud” in what prosecutors have called “Operation Varsity Blues.” Investigators plan to charge more than five others within four to six weeks as details surrounding the cases continue to change. An investigation was launched, when officials were tipped off about the involvement of a group of parents who paid different amounts of money to a college prep business, that ultimately allowed their children to cheat on standardized tests and/or bribe elite university coaches. After both actresses arrived at different times, they acknowledged their rights, penalties, and charges in the federal court –along with 10 other defendants– and waived a pretrial hearing before being released. Three other defendants rescheduled their court appearances for another date and time. Prosecutors are aiming for a jail time for all defendants, according to a law enforcement CNN spoke with in regards to the investigation. Loughlin and Huffman specifically, will possibly be facing “between six to 21 months in prison” if convicted or they plead guilty, despite the the exact sentencing dependent upon different types of individual factors. So far the fifty people charged in the case, five or so have pleaded guilty or plan to, while other parents are still facing charges and may not have an official verdict until mid-April. However, more arrests won’t be allowed based on a 30-day limit to indict anyone else further. Rick Singer, the mastermind behind the entire scheme, Rudy Meredith, and Mark Riddell, have all been named as cooperating witnesses for “Operation Varsity Blues” and have agreed to plead guilty and testify in exchange for lesser jail time.